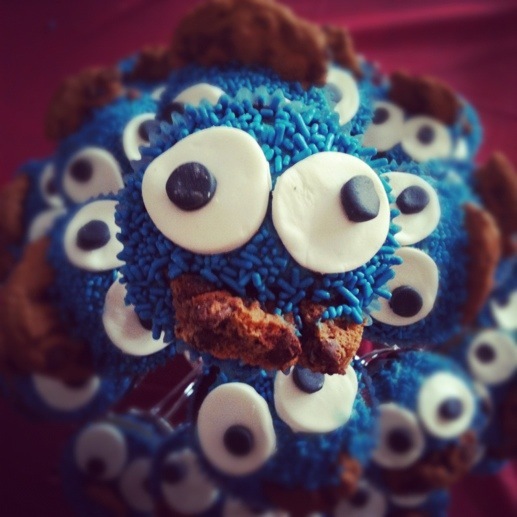 Cookie Monster Cupcakes will be the hit of your party. They look cool and everyone wants to take photos of them. Next time I’ll try and make Oscar the Grouch and Elmo cupcakes!!! 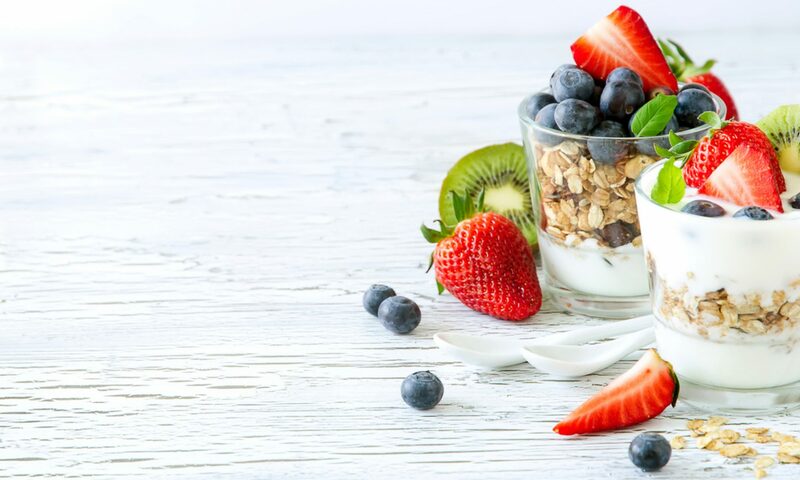 It’s so easy to make these. Just make any flavour cupcake then time to decorate. 5. And for the final touch use some chocolate chip cookies to place it in the slit you cut in the cupcake for Cookie Monster’s mouth. That’s it! But make sure you leave plenty of time to put these together as it takes time to make the eyes, you need to let the cupcakes cool before icing them and then presentation is always good when you take your time.